List of races to be covered during the three-night broadcast has been updated. PENSACOLA, Fla., July 3, 2018 — WSRE’s “RALLY 2018” candidate forum for the primary election will air live at 7 p.m. Monday–Wednesday, Aug. 20–22. Candidates in the following races are invited to participate but must first demonstrate that they satisfy the candidate forum criteria, as posted online at wsre.org/RALLY, by no later than 5 p.m. Thursday, Aug. 2. Races will include U.S. Congressional District 1; Florida House Districts 1 and 2; County Commissioner Districts 2 and 4 (Escambia and Santa Rosa); School Board Districts 1, 2 and 3 (Escambia); School Board Districts 1, 3 and 5 (Santa Rosa and Okaloosa); and City of Pensacola Mayor. 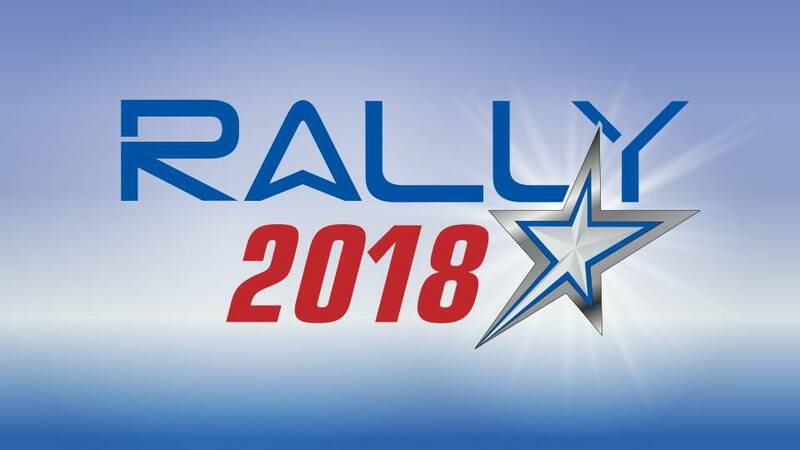 Following the June 22 qualifying deadline, races to be covered have been updated since the first public announcement for the “RALLY” broadcasts. To participate, individuals running for these offices must show that they meet the candidate forum criteria by emailing Kasey Jones at wsreadmin@wsre.org by the Aug. 2 deadline. A second “RALLY” candidate forum will air Oct. 29–30 for the general election, and candidates must exhibit that they have met a different set of criteria by Friday, Oct. 12 to participate then. “RALLY” is produced by WSRE in cooperation with the League of Women Voters Pensacola Bay Area and the League of Women Voters of Okaloosa & Walton Counties to give viewers an unbiased look at the candidates running for public office and an opportunity to hear their responses to questions on current issues. Mollye Barrows is producer of “RALLY 2018” and will co-host the programs with WUWF’s Sandra Averhart.